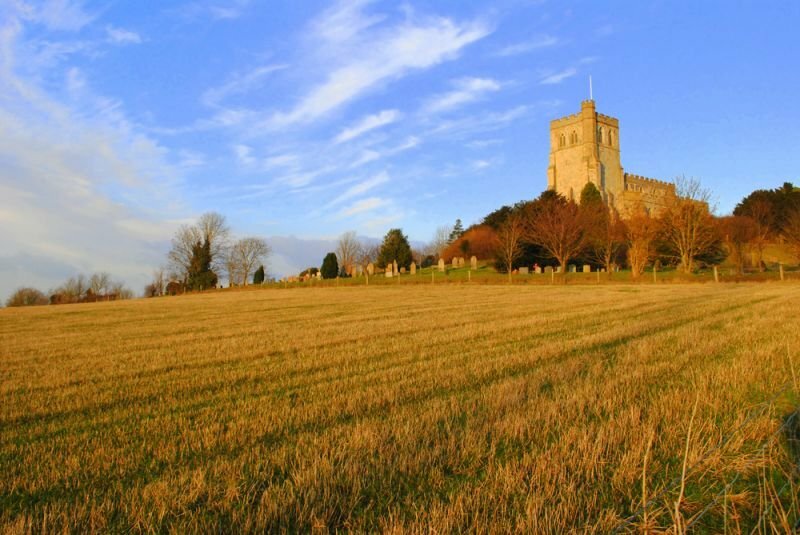 The festival is held in the beautiful old medieval church of St. Mary's, set on the hill above the village of Edlesborough in Buckinghamshire. The earliest parts of the church date from the late 1200s. It is located at LU6 2EP - you can find a map on the contact page. The church is now owned by the Churches Conservation Trust and managed by the 'Friends of the Church on the Hill, Edlesborough, part of the EDaN group. You can find out more about the church and its history here. Visitors to the church should be aware that access is either by way of a series of steps or a steep winding path through the cemetery. On the festival weekend, via the bridle path, there is parking in the field to the rear of the churchyard. 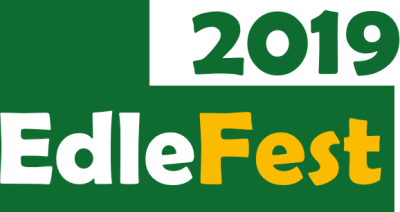 We hire portaloos for our festival events which are located at the bottom of the steep steps. It is also advisable to bring a torch to guide you down the hill at the end of the event! If you have any more questions re accessibility, please contact us.